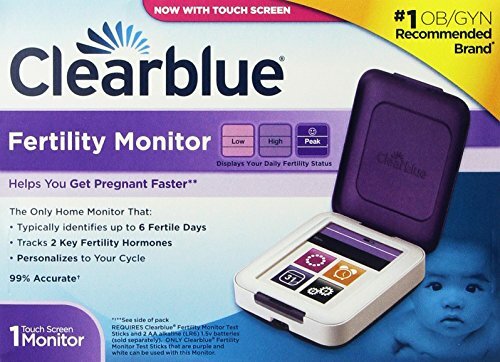 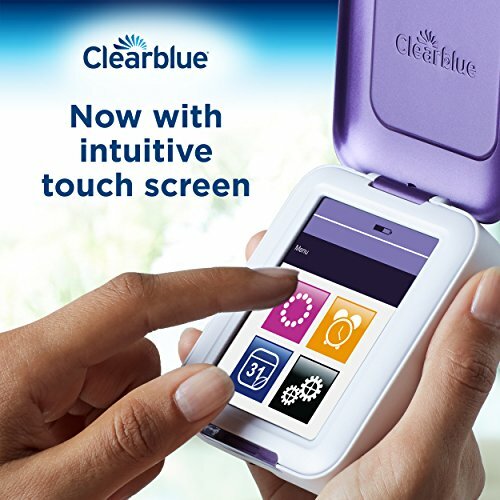 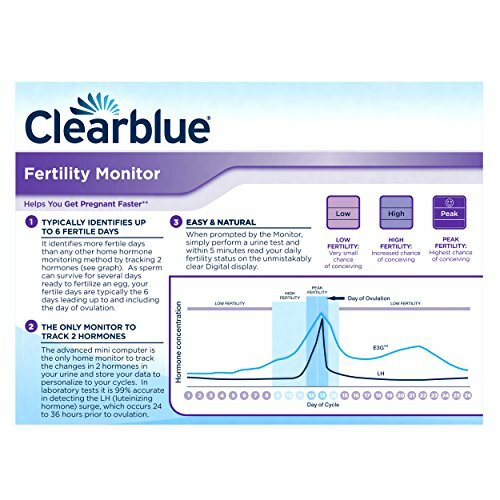 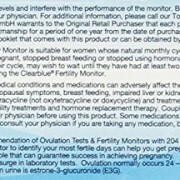 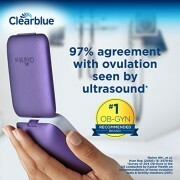 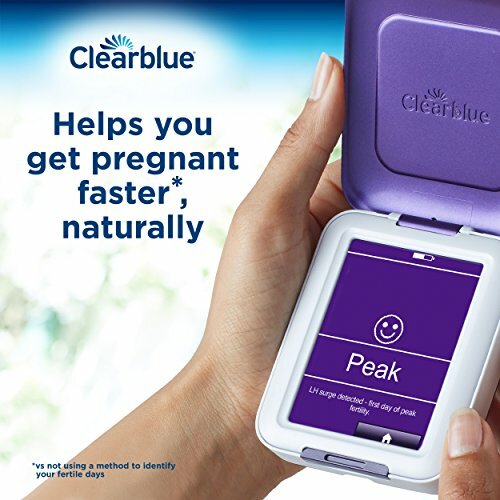 The Clearblue Fertility Monitor comes from the number one OB-GYN ovulation beneficial brand and is the most advanced method that can assist you maximize your chances of getting pregnant. 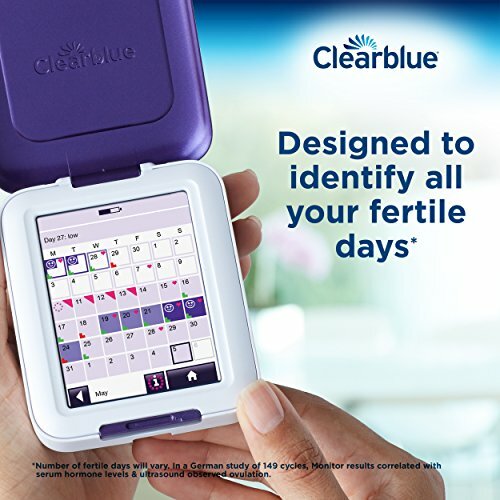 It’s designed to identify your whole fertile days, in most cases up to 6, which is more days than traditional ovulation predictor kits. 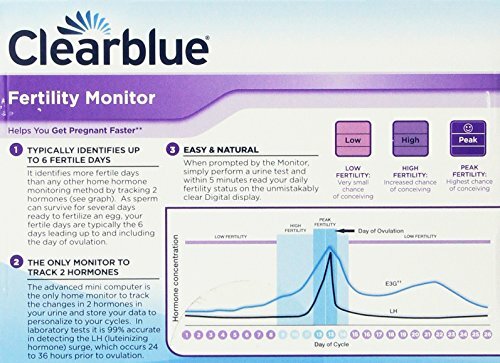 This discrete, feminine, handheld fertility monitor tracks two key fertility hormones, estrogen and luteinizing hormone. 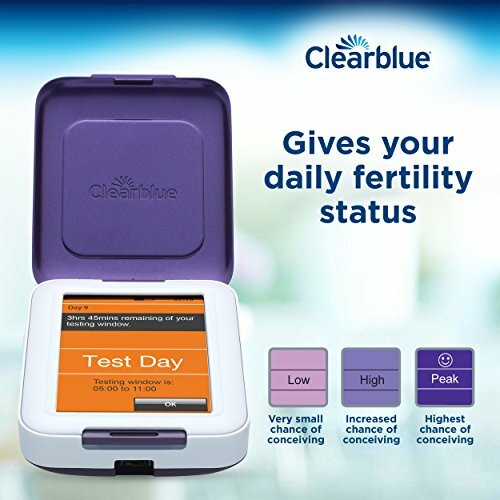 The monitor also shows your fertility information on an easy to use touch screen and will summarize up to 6 cycles data on one screen for simple comparison. 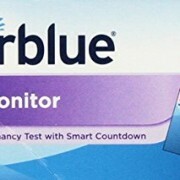 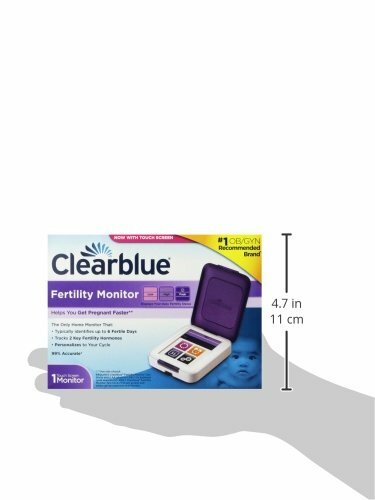 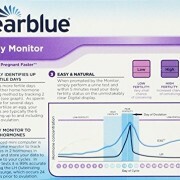 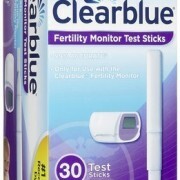 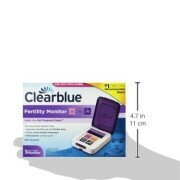 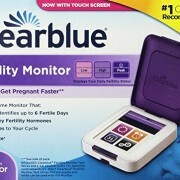 Clearblue Fertility Monitor Test Sticks wish to be bought one by one.